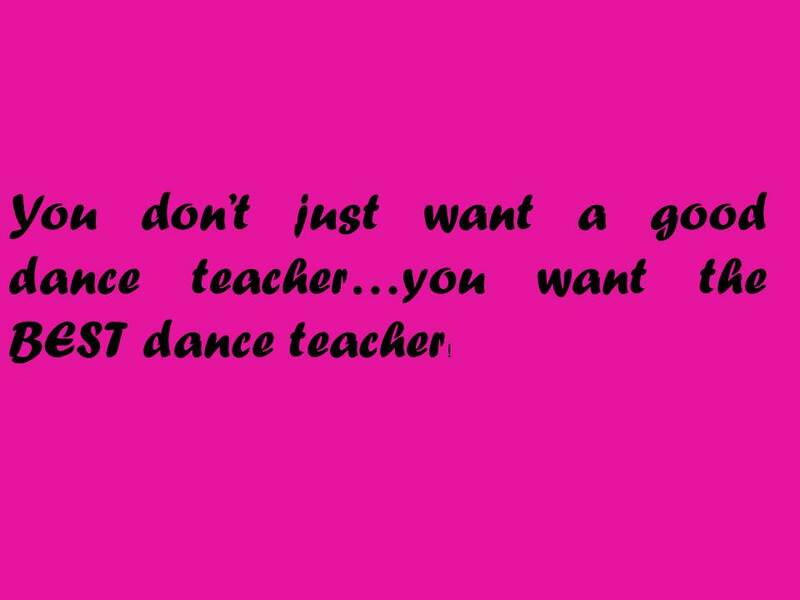 You Don't Just Want a Good Dance Teacher...You Want the BEST Dance Teacher! Believe in Yourself and Join Team M.E! Welcome to our new website. Please visit this page again very soon for full details of classes beginning in January 2017. You can dance! Phone or text us on 07702203097. 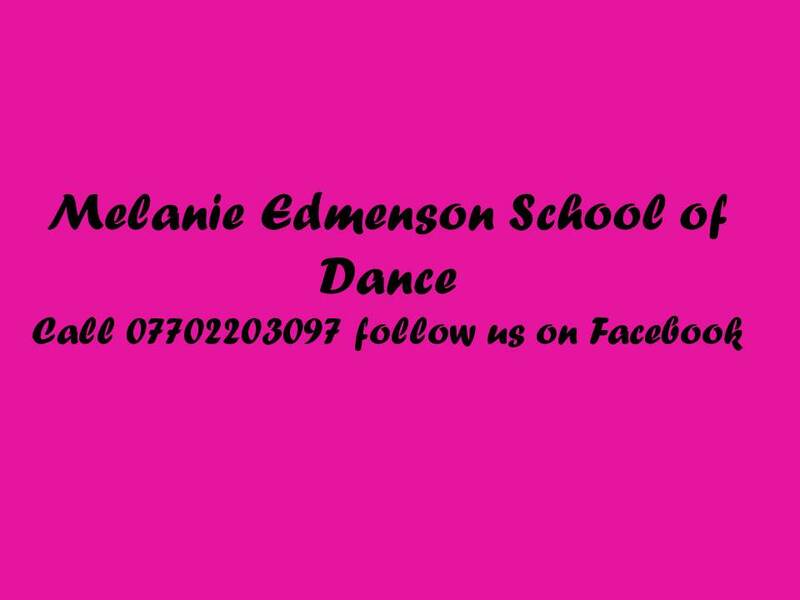 All rights reserved Melanie Edmenson School of Dance 2018.